Andreas Haak is Düsseldorf Managing Partner and Co-head of the Competition, Antitrust and Regulatory practice group in Germany. Andreas advises clients on all issues of EU-, public procurement and state aid law as well as trade compliance (export control, sanctions). His practice also includes protecting clients’ rights before the national and European courts, the European Commission and the procurement review bodies. He has extensive project experience with public-private partnerships (PPP) and privatization projects. In addition, he advises clients on compliance issues. He has experience in project management and in-depth knowledge of the following sectors: Defense and Security, Energy and Utilities, Healthcare, High Technology and Communication, Public Sector/Infrastructure projects. Andreas studied law and business administration. He worked in the European Parliament and for an international law firm in Brussels and Dusseldorf. Prior to assuming the role of Managing Partner of Dentons' Duesseldorf branch in January 2019, he was a partner at an international law firm in Duesseldorf (since 2003), for which he was Local Managing Partner (2013 to 2015) and head of the Practice Area Competition, EU and Trade (2009 to 2013 and 2014 to 2018) and the Industry Group Life Sciences and Health Care (2013 to 2014). Andreas is a member of the Committee Europe of the Federal Bar Association and the Advisory Board of the European Doctorate for Law and Economics Program. He is an author in a respected commentary to public procurement law; he regularly publishes articles in specialist journals and presents lectures on his main topics. Andreas is security-checked according to the SÜG (Sicherheitsüberprüfungsgesetz “Security Screening Act”). Industrial group: Providing comprehensive procurement law advice and assistance on the tender procedure for Class 130 corvettes by the German Navy, representing before the Federal Procurement Chamber as part of the review procedure, out-of-court settlement negotiations/mediation under the leadership of Prof. Dr. Rüdiger Grube. Industrial group: Advising in connection with the award procedure for the procurement of Class F125 frigates by the German Navy. German Federal Ministry: Providing comprehensive procurement and contract law review of the existing treaty regime for various weapons systems (in particular NH 90 / UH Tiger). German Federal Ministry: Providing comprehensive advice on procurement and contract law regarding the preparation and implementation of the procurement procedure for the procurement of heavy transport helicopters; supporting and assisting the current largest procurement project of the Federal Government. Purchasing service provider in the healthcare sector: Providing general legal advice, in particular on public procurement and state aid law. Clinic group in Bavaria: Providing long-term advice on public procurement law, EU-subsidies law and hospital law encompassing advice regarding the restructuring, establishment of a public procurement management system, and giving trainings with respect to public procurement law, national and European wide bidding procedures. 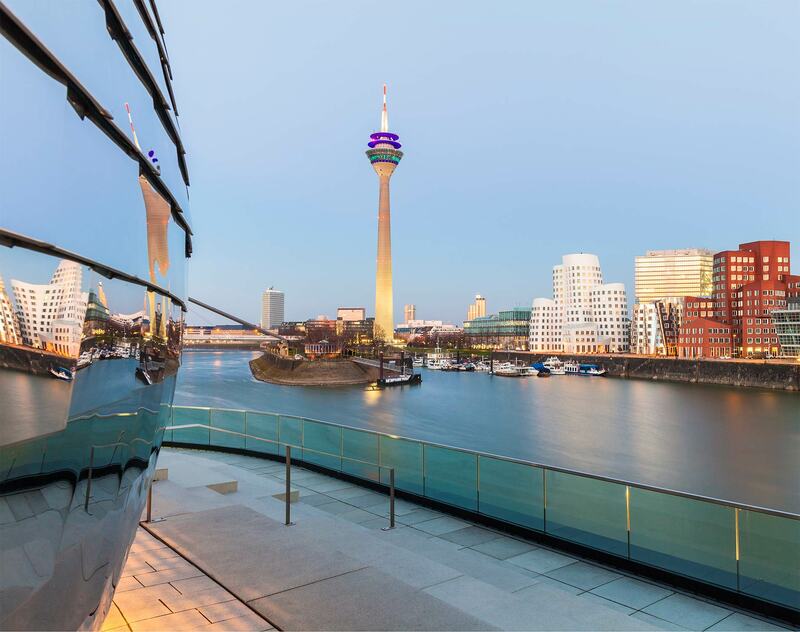 German Federal Ministry: Advising on public procurement law in connection with the development of the federal network (Netze des Bundes – “NdB”). Owner and operator of the Port of Duisburg: Advising on the introduction of an innovation platform, including information on compliance with EU state aid regulations and the preparation of guidelines on the budgetary and municipal aspects of investments and the parallel financing of start-up companies. Landesbetrieb: Assessing the conformity of a financing concept with EU state aid law. Multi-brand technology solutions provider: Providing an expert opinion on the question whether and to which extent the company may operate for the EU subsidiary of a listed Russian bank despite the Russian sanctions. Russian state-owned corporation: Representing in legal proceedings before the European Union Court regarding the annulment of a listing in the sanctions regime of the EU against Russia. Supplier of wind turbines: Advising on whether a contemplated transaction with links to China and Iran could have any repercussion for the company considering the EU sanctions regime on Iran. Multinational car rental company: Providing EU sanctions advice in connection with a franchise agreement in Sudan. Private security company: Providing public procurement law support and representation in review proceedings before the Public Procurement Chamber of Westphalia and - in the second instance - in front of the Higher Regional Court of Düsseldorf in the context of an immediate appeal. University Hospital: Providing procurement law advice with regard to the allegations and assessments of the Court of Audit of Baden-Württemberg regarding the construction services contract awarded by the hospital; examination of the new building of the Analysis Centre III. Company active in the chemical industry: Providing comprehensive advice on international trade law in the context of an impending anti-dumping proceeding. University Hospital: Providing comprehensive public procurement and funding law advice and support in connection with the activities of the forensic medical institute of the hospital. Provider of dialysis products and services: Public Procurement advice to group companies re. the participation in a tender of a statutory health insurance funds. Statutory health insurance funds: Advising and representing on a large-volume award procedure according to VOL/A EG for the procurement of technical equipment, in this connection representation in five review proceedings before the Federal Chamber of Public Procurement. Sparkassen- und Giroverband: Advising and representing on litigation regarding the so-called WestLB rescue parachute. Sparkasse: Advising on guarantees granted by the City of Bonn (UNCC project). German Federal Ministry: Providing comprehensive advice on procurement and IT contract law in the implementation of several negotiation procedures according to VOL/A EG; e.g. for the Federal Procurement Office. State of Greece: Advising on state aid law monitoring of privatization of Olympic Airlines / Olympic Airways Services S.A. in connection with an open and non-discriminatory tender procedure as Monitoring Trustee on behalf of the European Commission. State of Italy: Advising on state aid law monitoring of privatization of Alitalia in connection with an open and non-discriminatory tender procedure as Monitoring Trustee on behalf of the European Commission. Andreas Haak is recommended in leading German legal directories for his experience in public procurement law. The Legal 500 Germany describes Andreas Haak as "particularly respected" in "the Health Sector" (2017). The Legal 500 Germany also acknowledges Andreas Haak as a "public procurement expert" and "key figure". 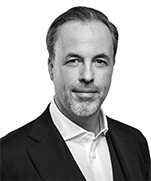 Andreas Haak has also been mentioned in the 2018 issue of The Legal 500 Germany.